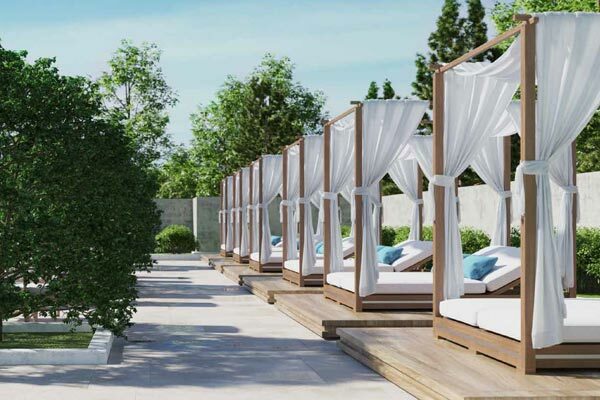 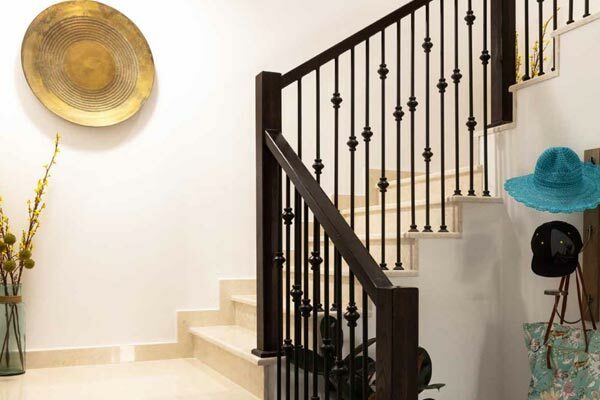 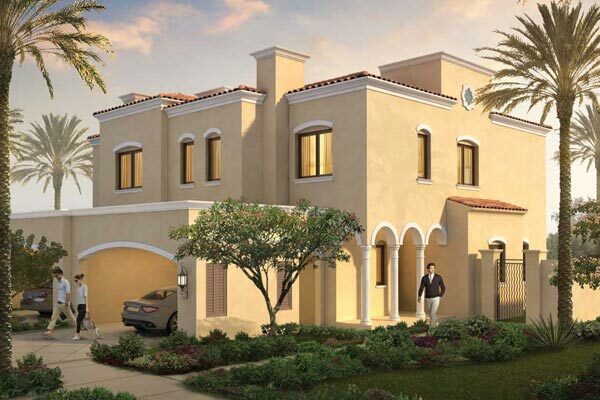 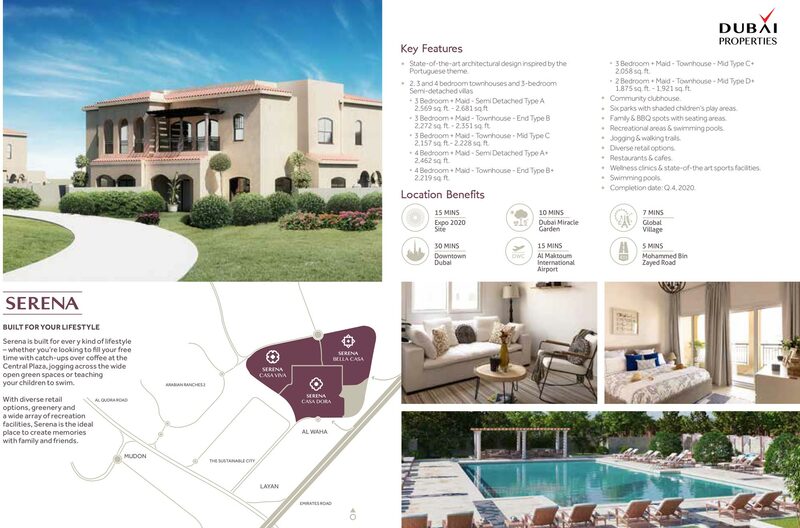 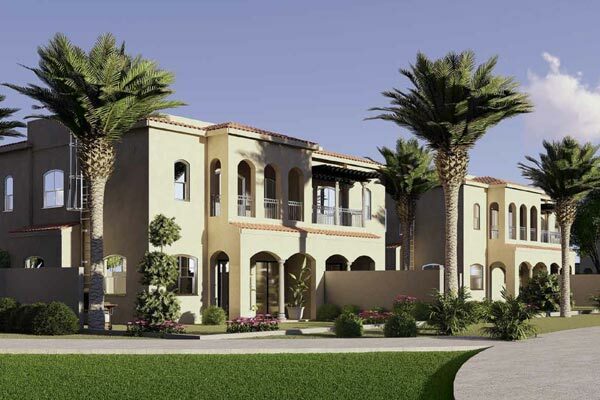 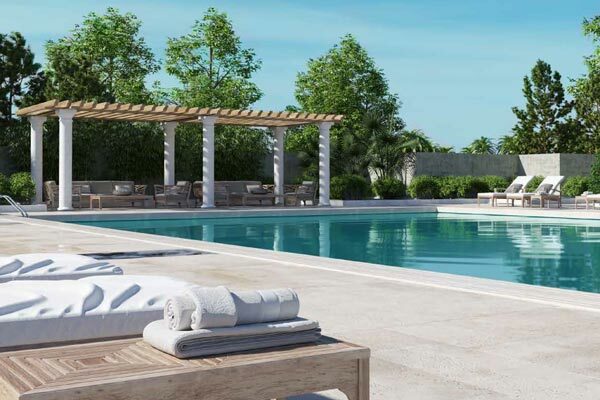 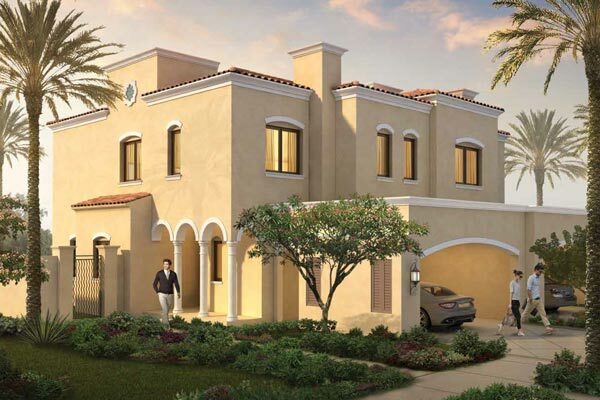 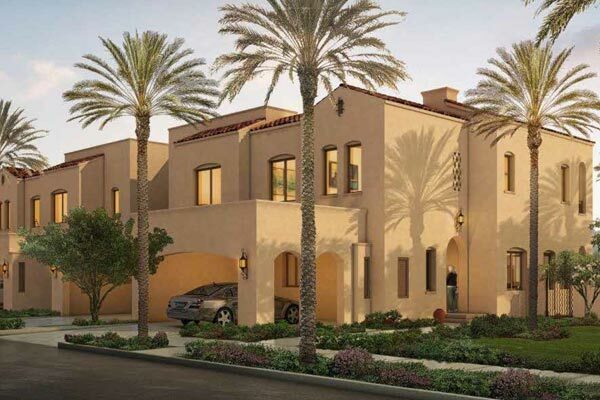 Family and community play a central role in Mediterranean living, and within Serena they have been pivotal in determining both the design of the overall development and the individual properties. 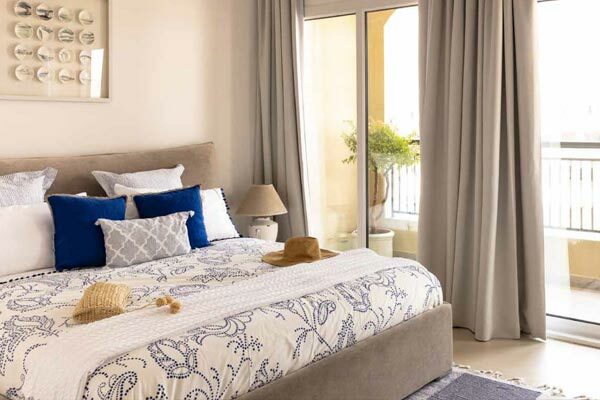 The affordable 2 and 3 bedroom Serena townhouses draw inspiration from Spanish homes, with tiled roofs, elegant detailing, spacious layouts and the utmost comfort; they easily accommodate the needs of all family members. 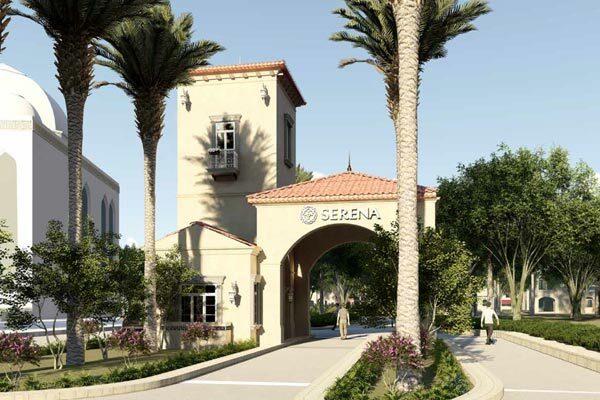 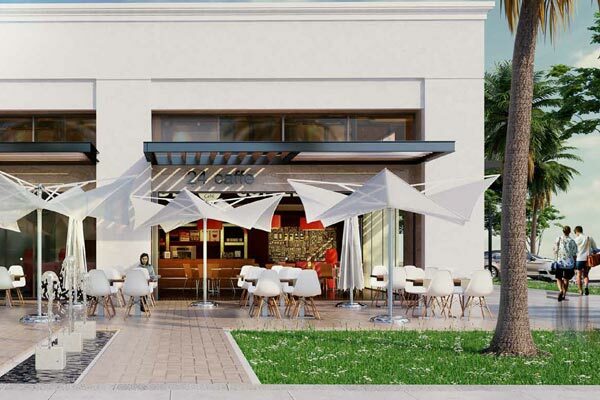 The lively Spanish-themed Central Plaza in Serena provides a vibrant, welcoming area where the community can come together to play, dine and shop. 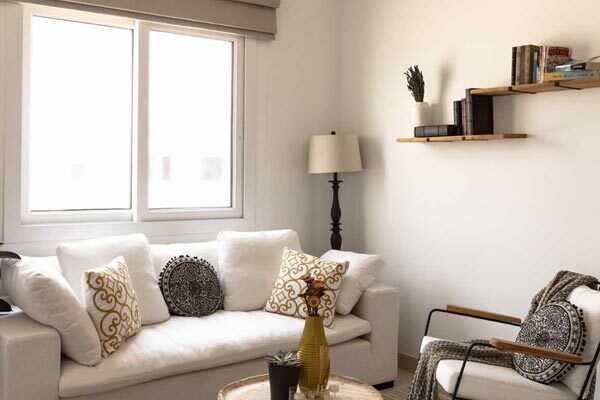 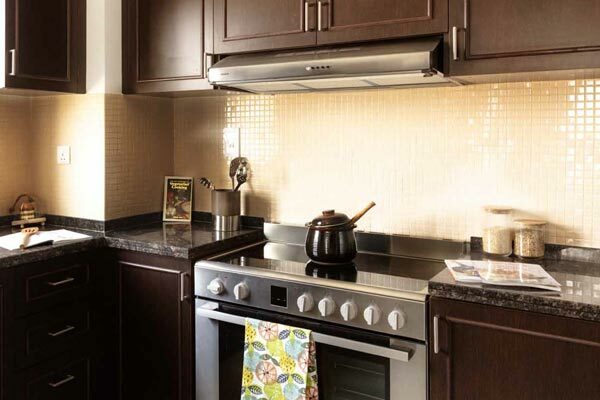 Centrally located in DUBAILAND and with direct access to Emirates Road, Sheikh Mohammed Bin Zayed Road and Academic City Road, families staying in Serena can easily reach nearby schools, shopping centres and sports facilities. 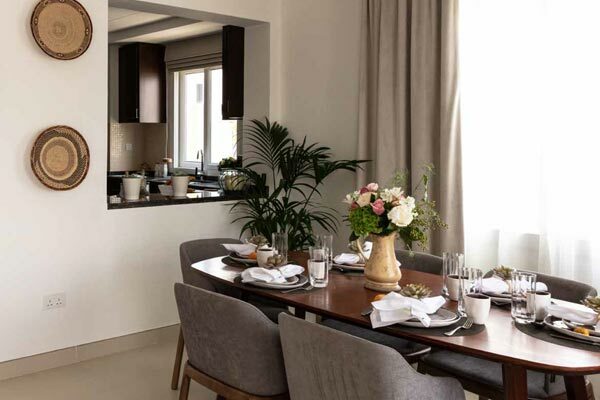 Enjoy exceptional family living at Serena with state-of-the-art community centres filled with top-notch healthcare clinics, wide-ranging recreation facilities, exciting retail options and fascinating indoor play areas for children. 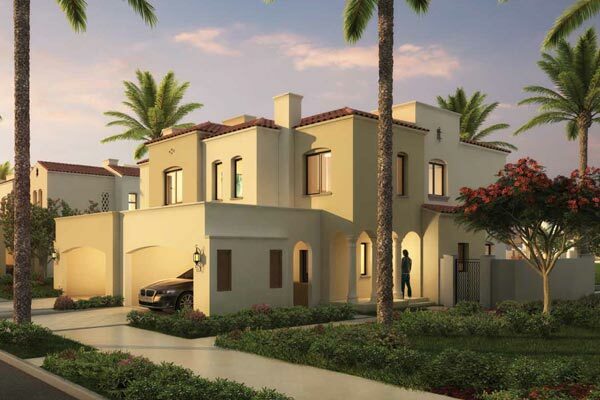 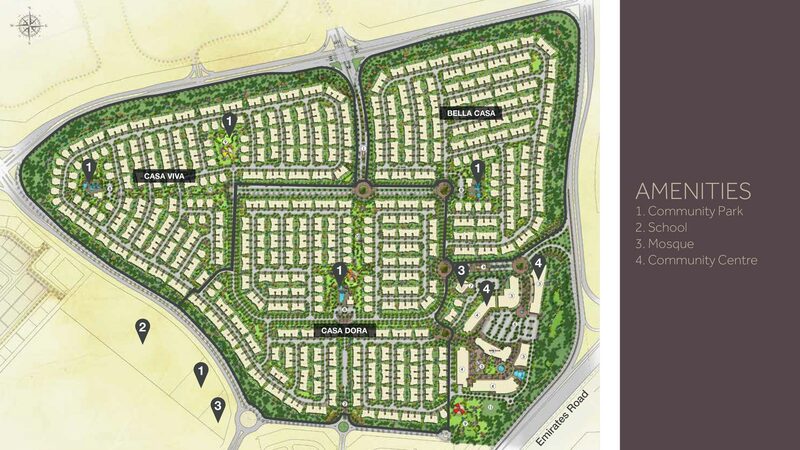 Envisioned to become one of Dubai’s prime lifestyle destinations, Dubailand is a massive real estate complex comprising residential developments with numerous amenities in place such as leisure, entertainment, shopping, health & wellness centers, and sports facilities. 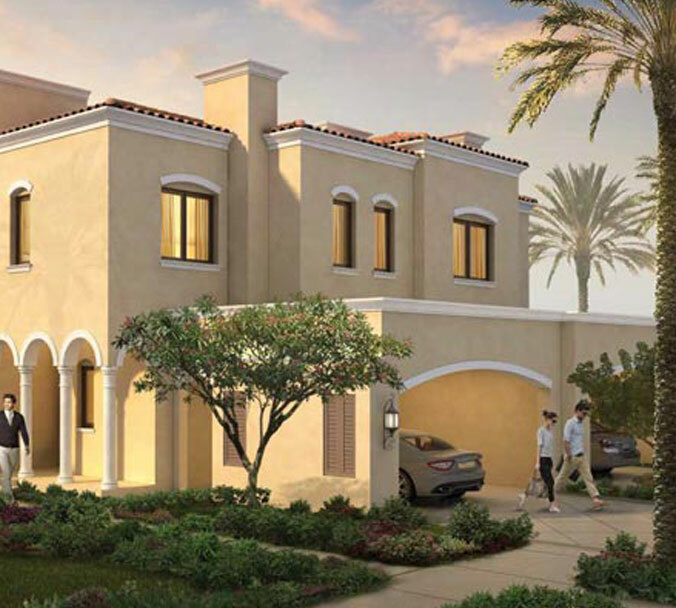 With the IMG Worlds of Adventure theme park opening its doors back in 2016, living in Dubailand will take you one step closer, literally in minutes, to the best of the city’s family entertainment and leisure hubs.